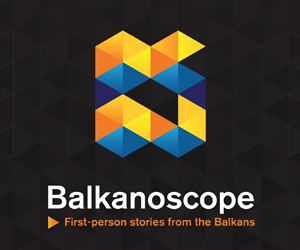 SKOPJE – Prime Minister of Macedonia, Zoran Zaev, announced on Wednesday press conference that his country and Greece have never been closer to resolving the long-lasting name issue. He added that the expected phone call with his Greek counterpart Alexis Tsipras, scheduled to take place by Friday, will mark a “breakthrough” in the talks. 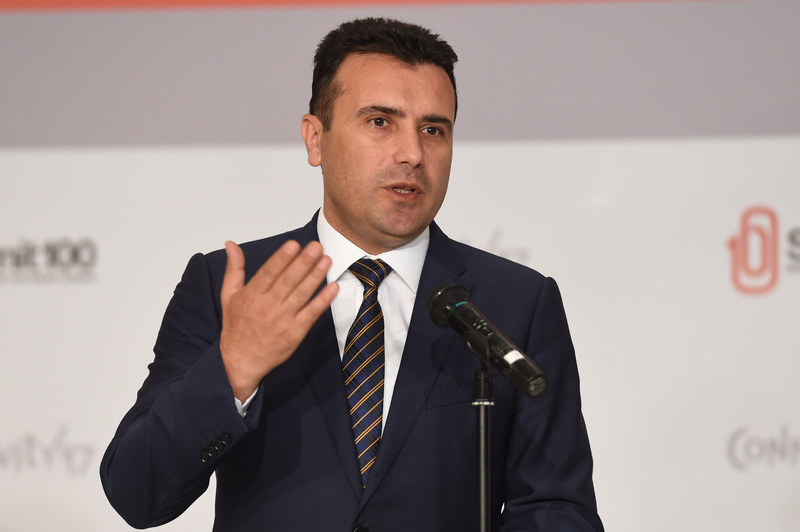 Zaev also confirmed that the citizens will ultimately decide the fate of the agreement. Zaev declined to comment on the possible final proposal for the country’s new name. 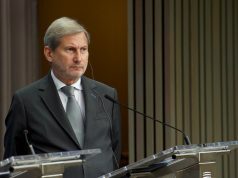 However, after the Greek rejection of the „Republic of Ilinden Macedonia“, the most likely solution remains the „Republic of Northern Macedonia“. After the agreement, Zaev expects, his country will quickly become a NATO member. 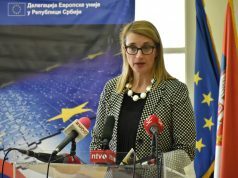 He also expressed hope of receiving the date for the opening of the accession talks with the EU. 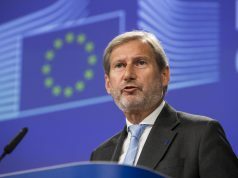 Macedonia was granted an EU candidate status in 2005. Further progress has been blocked by Greece, with the best chance of advancing the process in years now seems within reach. The referendum is expected to take place later this year.